What are the problems facing higher education? Over recent years in the higher education sector, there has been an astronomical increase in the amount of students, 52,000, that are setting upon running their own businesses before they leave university – 15% of students also have the intention to set up their own firm upon degree completion. This indicates that students are becoming incredibly money (and business) savvy and therefore Universities and higher education centres alike need to up their game in order to attract and keep the best candidates. What are students are demanding for their money? Once upon a time, standard lectures, a library, student discount, interest free overdrafts and student orientated events were predominant factors of student satisfaction, but with the rise in tuition fees and the cost of living, now students are looking for better standards as a whole during their higher education experience… so what does this consist of? With the rise of the technical age and concerns for environmental welfare, you can no longer satisfy your classes with a simple hand out – Everything needs to be online and accessible from anywhere. This includes the dreaded library books! Say goodbye to worrying about recovering your resources by incorporating E Books into your website or online platform. This will not entirely kill the demand for hard copies of text but may ease conflicts with students regarding book returns and their ability to get hold of the reading materials that their course requires. Some universities are even going as far as creating an immersive online learner portal to aid students, where all course materials, lesson notes, study schedules and research sites etc are situated. Student mobility is on the rise, therefore so is demand for international student spaces at higher education facilities. This isn’t a bad thing for University cash-flow, as a BIS research paper estimates the total value of UK education and training exports to the UK economy at £14 billion, the projection is that this could rise as high as £26 billion by 2025 (UK council for international student affairs). To meet this demand and get a piece of the proverbial pie, higher education facilities need to incorporate international student attraction and induction into their growth strategy. This could include integrated language modules for courses, targeting foreign college leavers, travel arrangement assistance and study visa support. As the competition for jobs is as tough as ever, students are preparing in advance by searching for courses and educational facilities that have better potential to result in work. Why not create a more work orientated learning experience by sourcing work experience projects and getting in touch with local businesses to enquire about part-time, evening or weekend job opportunities for your students? 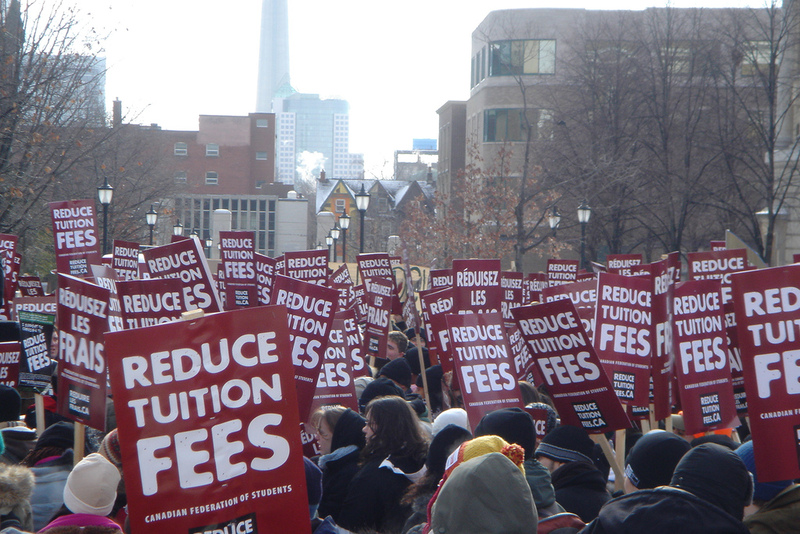 Why are tuition fees rising? Students are absorbing some of the expenses mounted by budget cuts via their tuition fees, demand for better pay from teachers and the running costs for increasingly technology heavy University buildings is also having a massive impact on how finance is distributed. Often expendable income is sucked away by high gas and electricity overheads. Universities aren’t the only businesses to be feeling the pinch. Fluctuating energy prices and being unaware that you have gone out of contract are common causes of high bills and the worst bit is that it’s highly preventable. 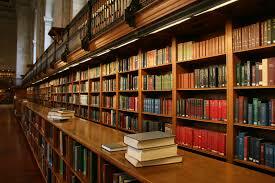 What can you do to reduce your higher education facility overheads? You should persistently monitor your overhead expenses and review them regularly, as new offers and prices often become available for items such as business phone contracts, business broadband, business insurance and vehicle insurance – it doesn’t end there, the list is extensive! Business consultancies, like Exchange Utility, can assist you by not only monitoring all of your contracts to ensure that you’re not caught out by your contract end dates, but by using the accumulative buying power of our customers and close-knit supplier relationships to achieve fantastic prices that we then pass on to you – Some businesses have saved thousands…. We hope that this advice has proven useful to you. If you have anything to add that you believe can assist higher education centres, like Universities, in reducing costs and combating industry issues, please feel free to get in touch!